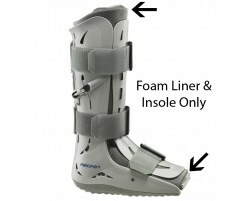 Delivering quality, comfort and supportive ankle braces, Aircast products are engineered with patented technology and use graduated pneumatic compression to help keep you moving while helping heal your injury. Shop our top-of-the-line Aircast ankle braces and also the very best in orthopedic walking boots, elbow, back, and shoulder supports, foot braces and cold therapy. 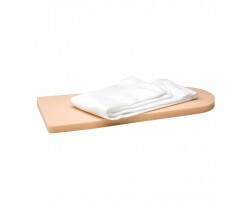 Aircast, a DJO Global brand, designs products with quality, comfort and performance. 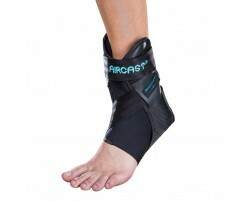 While Aircast is mostly known for its line of braces for protecting against ankle sprains, the bracing and support line extends to all of its sports therapy products including walking braces, cryo/cuff coolers, plantar fasciitis support, bunion aid, wrist supports, shoulder, elbow and back supports, and much more.